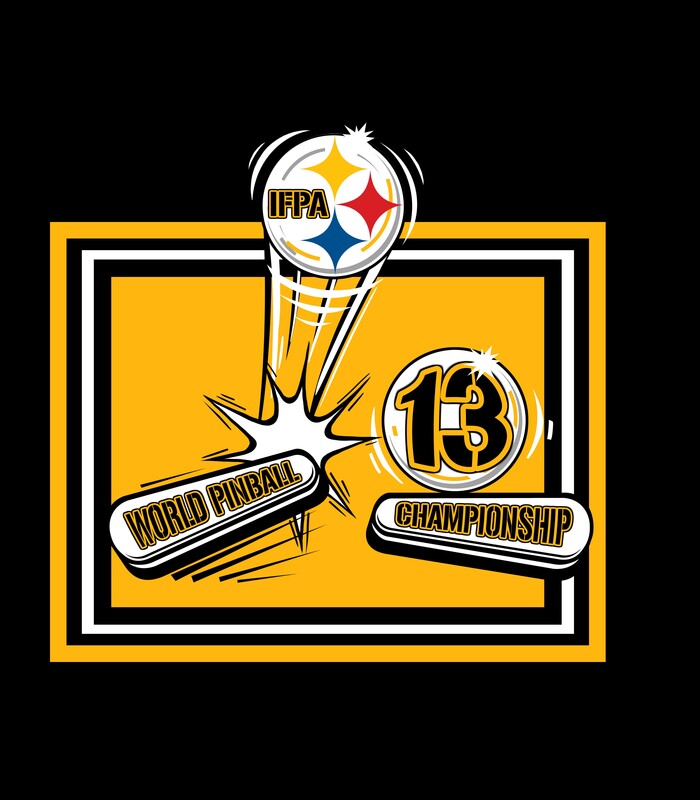 IFPA13 World Pinball Championship – WORLD CHAMPIONSHIP results! 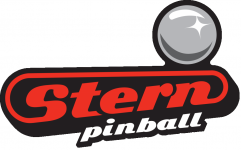 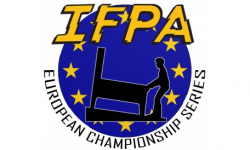 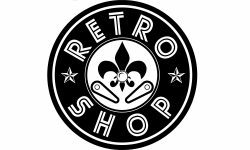 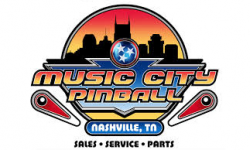 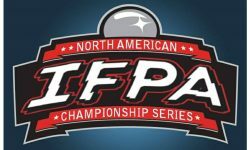 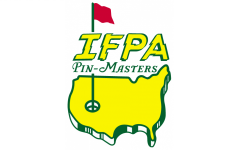 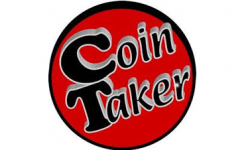 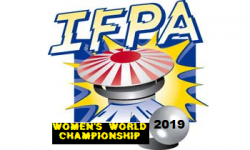 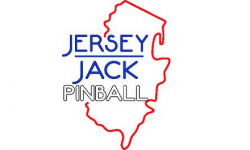 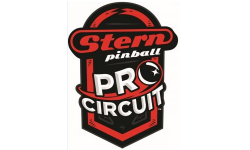 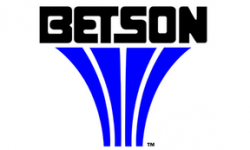 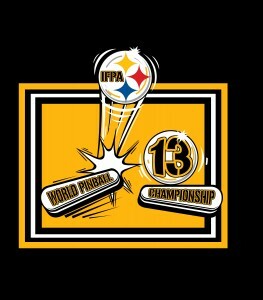 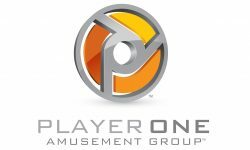 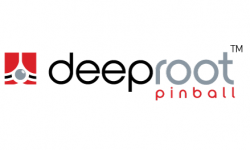 - IFPA13 World Pinball Championship – WORLD CHAMPIONSHIP results! 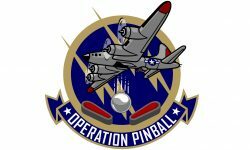 IFPA13 World Pinball Championship – WORLD CHAMPIONSHIP results!